Session American style IPA, with kilned malt notes, a slightly sweet and growing bitter balanced flavour, with a nice hoppy end. Bitter, hoppy session pale packed with Chinook hops. 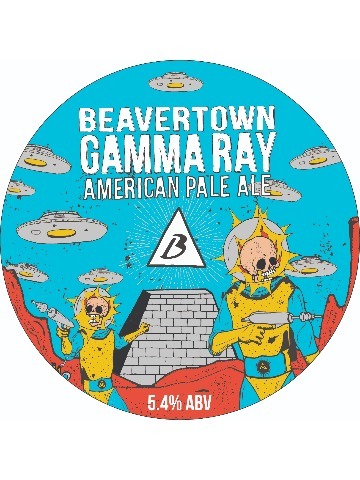 Pale hoppy summer beer, three US hops in the boil and dry hopped with Columbus for a resiny, citrus flavour with a clean bitter taste with quite a low bitterness. 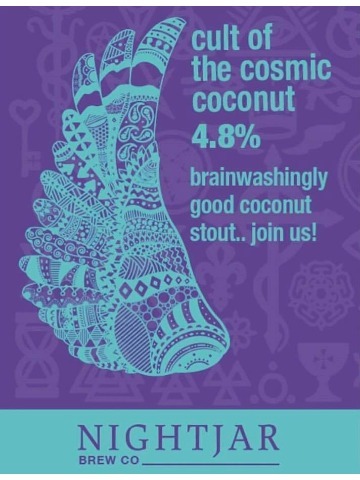 Rich, milk stout brewed with an unorthodox amount of real coconut. 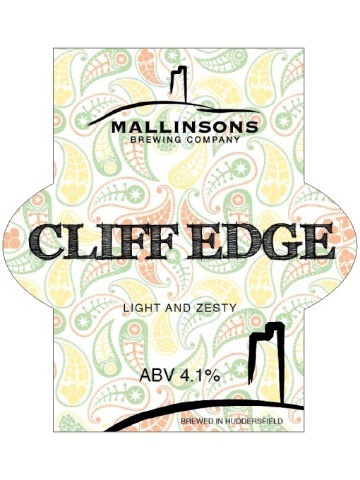 Lightly golden Helles lager with a bubbly, medium white head that steadily shrinks to a thin foamy lace, the aroma is soft and sweet with grain and very flowery hops. A hazy, glowing deep orange body is topped by a towering white head. 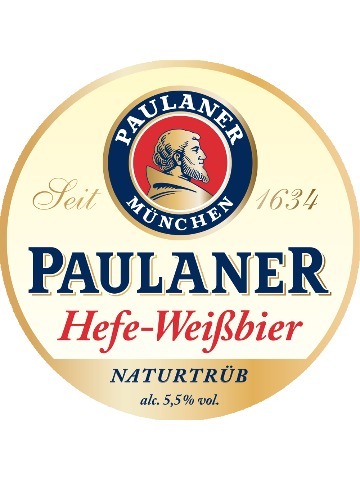 The unique Paulaner yeast strain delivers upfront fragrant cloves and citrus notes which refreshingly cut through the satisfying full malt and wheat bready body. A real beauty. 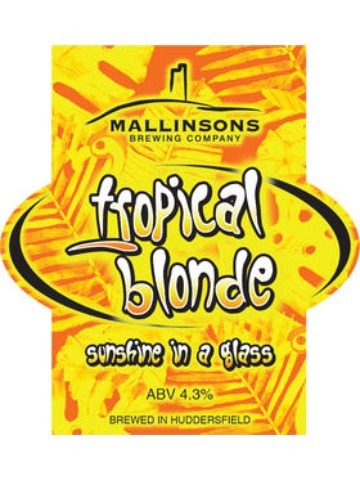 A golden blond beer with a rich froth and a fruity flavouring. 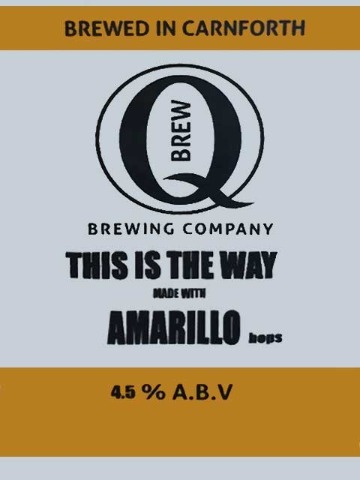 The beer is brewed with four different kinds of malt and two aromatic varieties of hop which give the beer its unique taste. 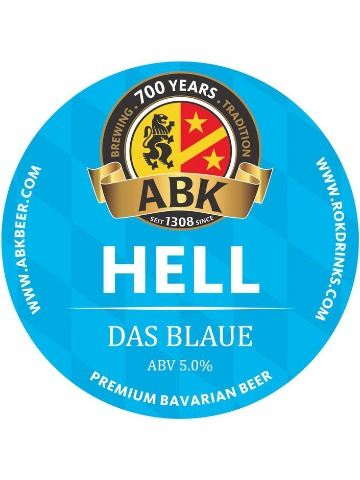 With an ABV of 6 % it is a well balanced, easy drinking beer with character. 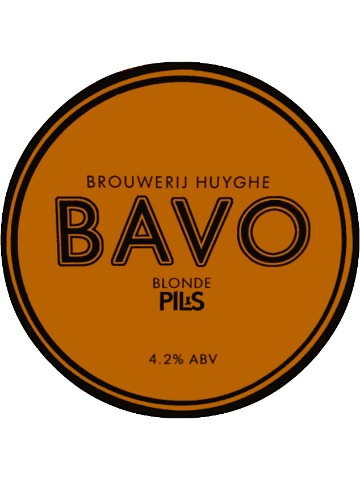 Bavo is a crisp, refreshing lager by the multi-award-winning Belgian brewery Huyghe. 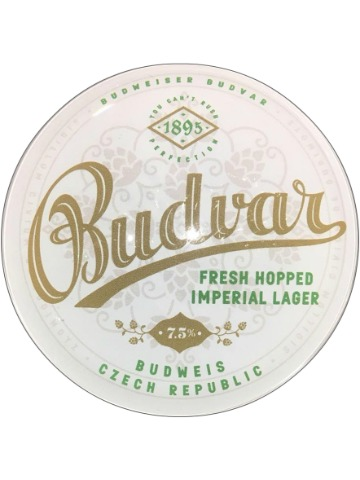 A golden lager with a full malty body, balanced by an elegant hoppy bite and a crisp, refreshing finish. 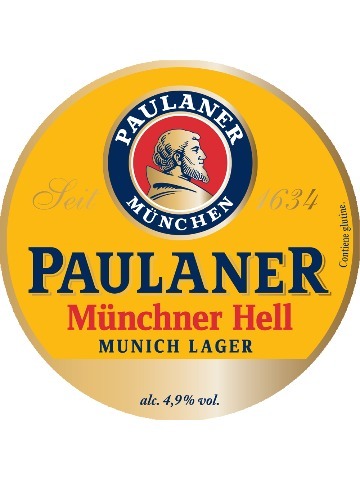 The drink of choice in the biergartens of this great city, this classic Helles lager is Bavaria’s most popular lager. 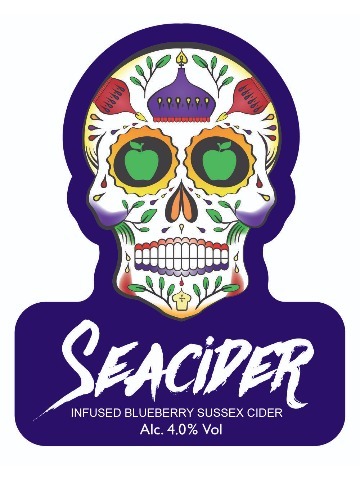 We have created a puree from 100% blueberries and have blended with a medium sweet cider to create a refreshing 'sessionable' fruity cider. 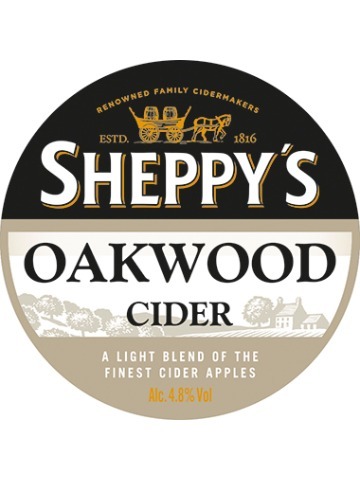 Oakwood is a premium cider crafted from apples pressed on our farm from a blend of traditional Somerset cider apples. 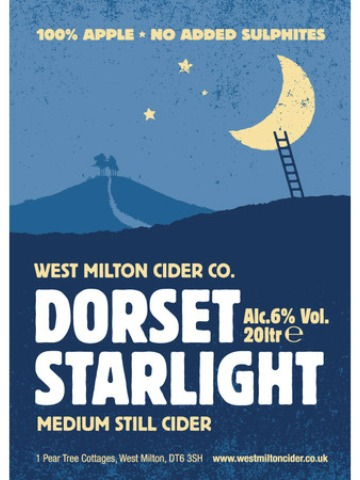 This lightly sparkling cider is on the drier side of medium and matured in our oak vats for added flavour. 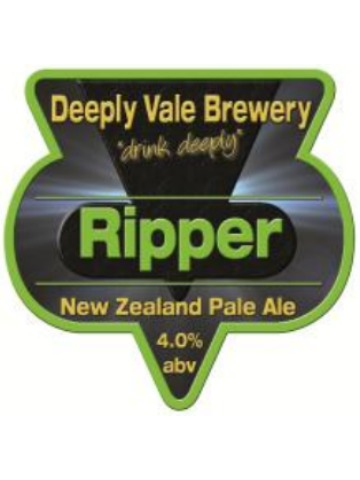 A New Zealand Pale Ale which is well-hopped using New Zealand Rakau hops. 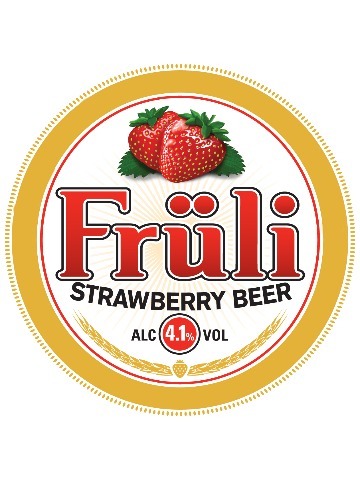 The taste has hints of peaches and apricots. 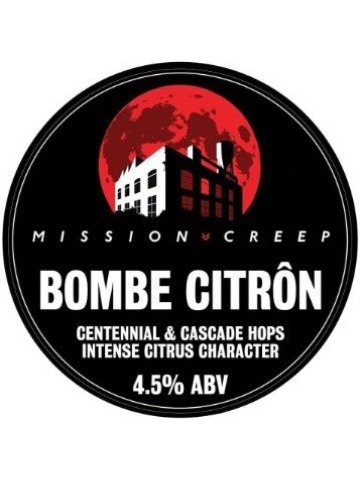 Pale ale brewed with Centennial and Cascade hops which give an intense citrus character. 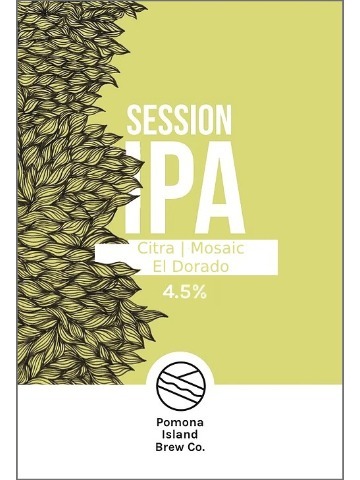 Hoppy, balanced session IPA dry hopped with Citra, Mosaic and El Dorado. 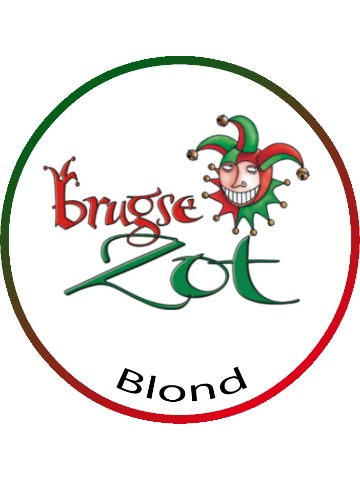 Pale blonde with a citrus hop nose, bitter citrus hop taste and long dryish finish. 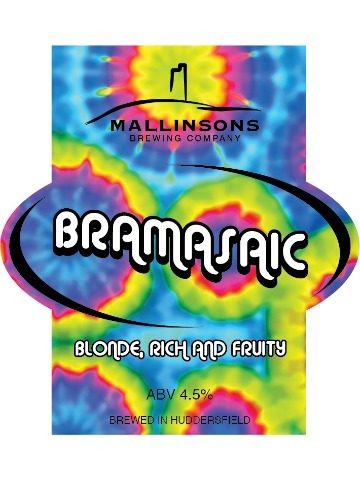 Premium blonde, no holds barred beer made with New World hops Amarillo, Centennial and Citra to give an easy drinking citrus and tropical fruit explosion. 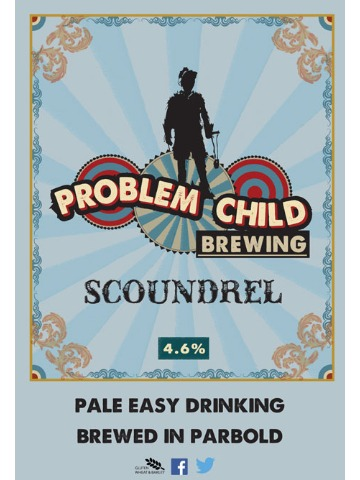 Easy drinking straw coloured hoppy ale, slightly spicy, not overly hopped, smooth soft malt finish. 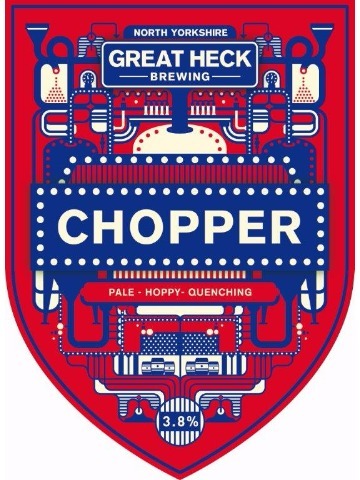 Brewed using Cluster hops. 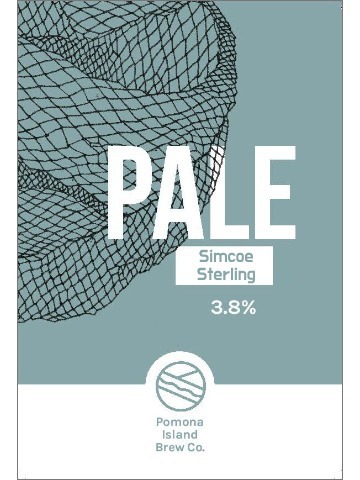 Pale ale dry hopped with Simcoe and Sterling. 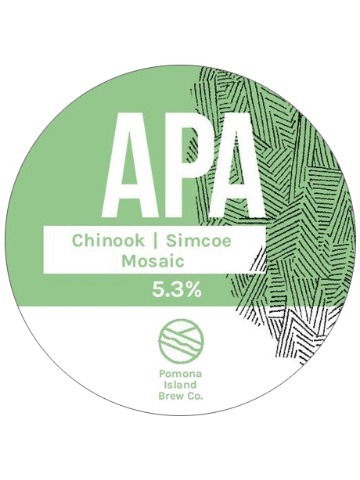 Session IPA dry hopped with Citra, Amarillo and Chinook. 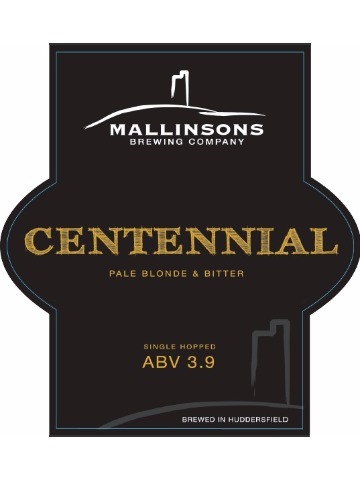 Pale ale hopped with Nelson Sauvin and Hallertau Blanc. 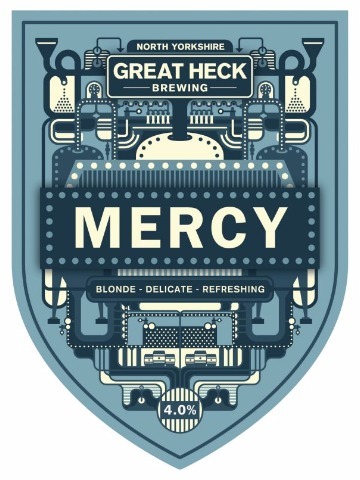 New Zealand meets the US in this pale blonde beer, Pacific Gem, Rakau and Citra hops used. 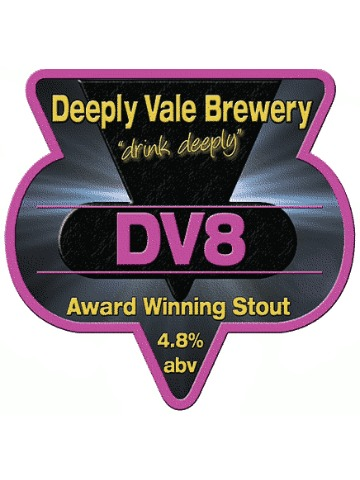 Our multi award winning breakfast stout. Deliciously smooth, easy drinking stout. 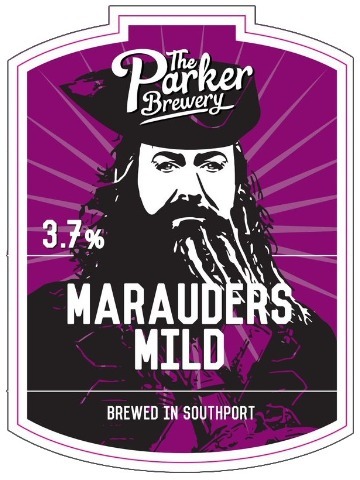 Traditional easy drinking mild with bitter and roast after tastes. 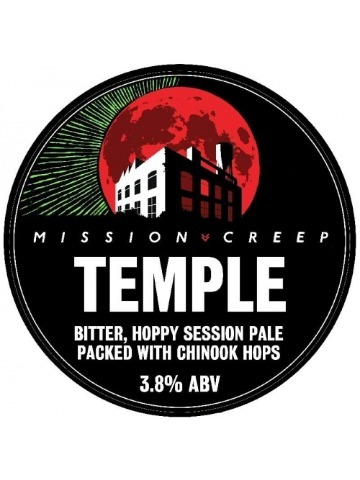 Dry hopped sessionable pale ale with Amarillo, Chinook and Mosaic hops. 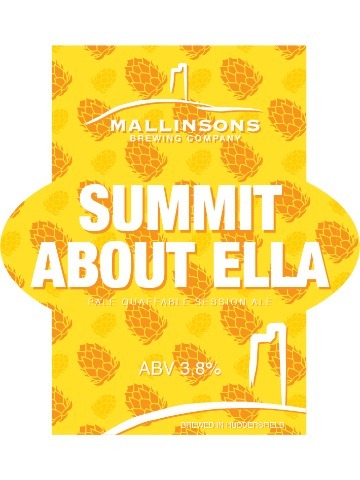 Very pale Yorkshire style session beer brewed with English and Slovenian hops and dry hopped with Chinook for an extra luscious aroma. A refreshing pale ale made with Citra hops. 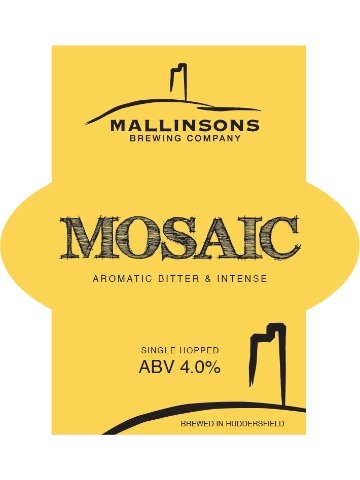 A pleasant session ale, bursting with the flavours and aromas of lemon and grapefruit. 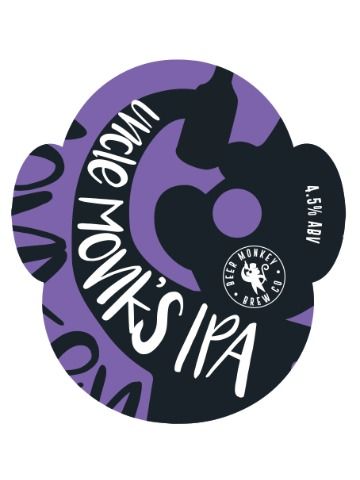 Our International Womens Collaboration Brew Day beer! 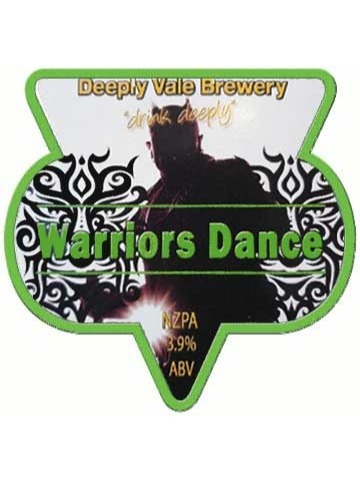 We had the lovely Kelly from Tarn Hows Brewery over and whipped up something special. 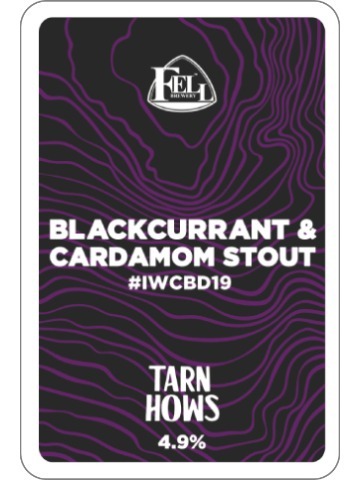 It's a wicked stout, loaded with damn tasty blackcurrant puree, a subtle amount of cardamom and a generous amount of lactose. American Pale dry hopped with Chinook, Simcoe and Mosaic. A pale ale dry hopped with Simcoe and Ekuanot hops. 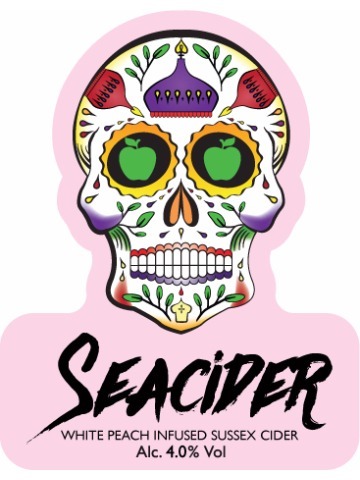 A fruity and refreshing blend of our Medium Apple Cider infused with white peach.